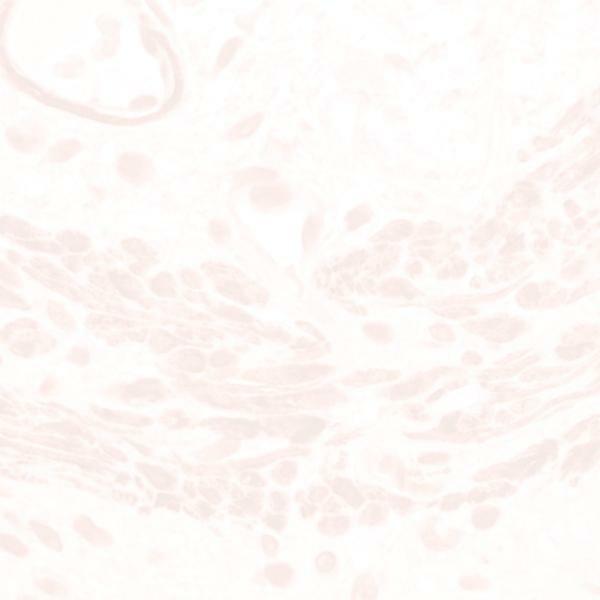 The SIGNET Cytokeratin 8 [Clone LP3K] antibody recognizes human cytokeratin 8, intermediate filament protein (52.5 kD). Cytokeratin 8 and 18 as a cytokeratin pair is one of the first cytokerains expressed in the embryo and persists into adult tissues. Cytokeratin 8 and 18 are major components of all simple epithelia, although trace amounts may be detected in internal stratified epithelia and in certain smooth muscle tissues. Cytokeratin 8 is expressed in all adenocarcinomas and is also known as tissue polypeptide antigen (TPA).